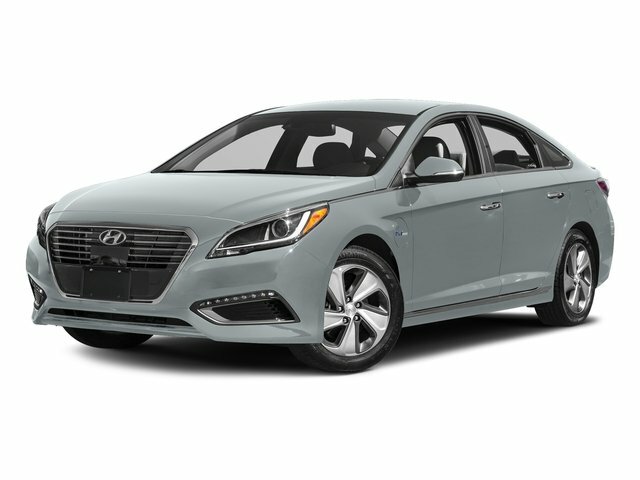 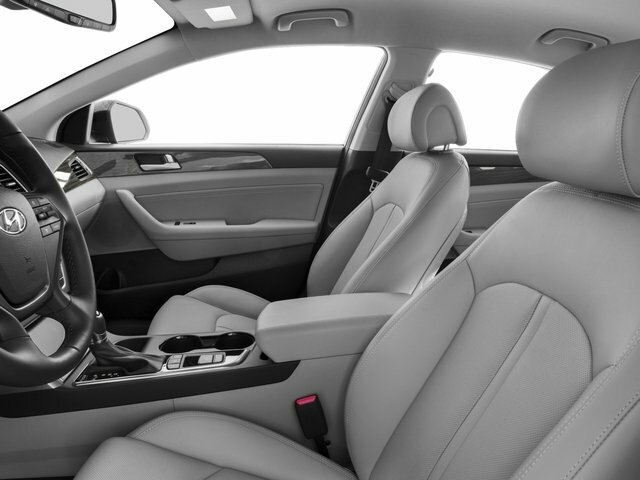 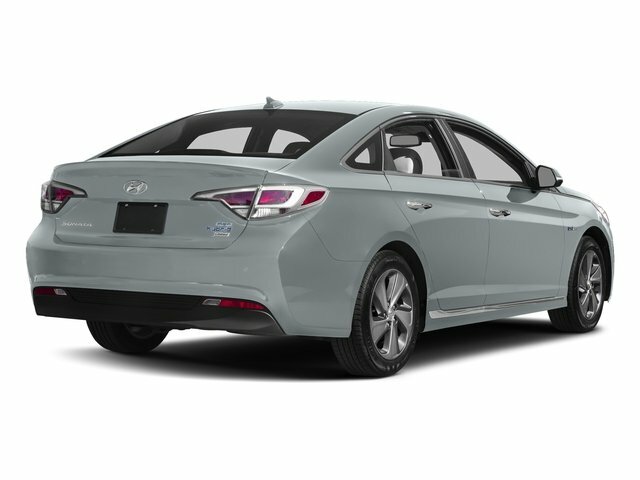 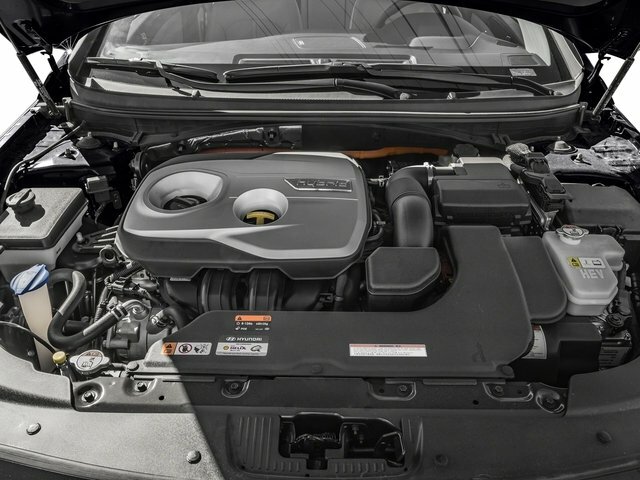 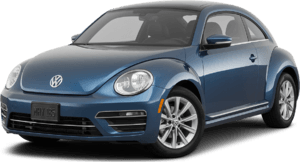 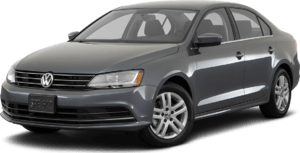 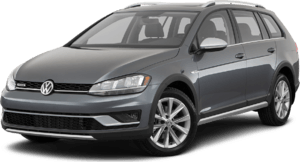 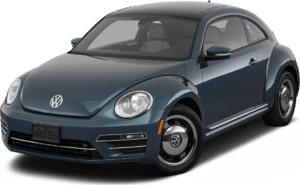 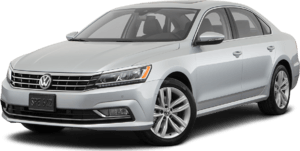 2016 Hyundai Sonata Plug-In Hybrid for sale in Moreno Valley, Corona, Inland Empire and Riverside, CA KMHE14L22GA031001 - Riverside Volkswagen. 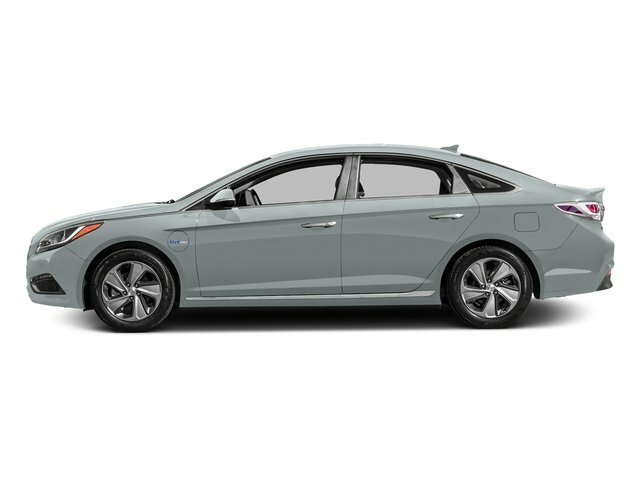 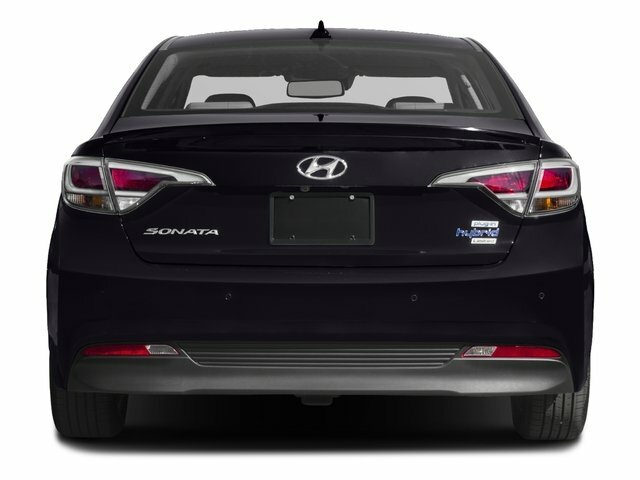 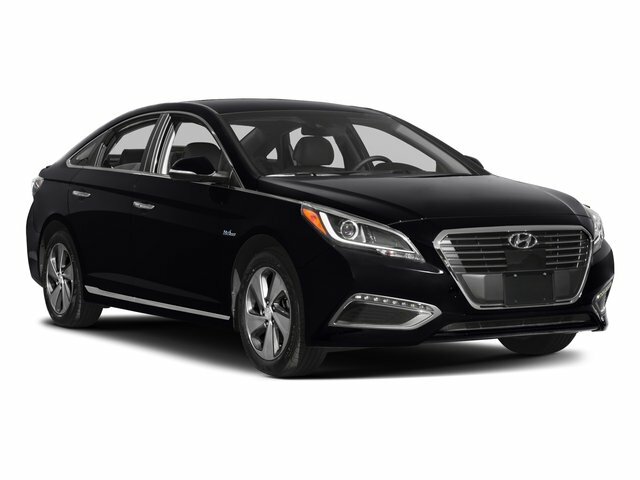 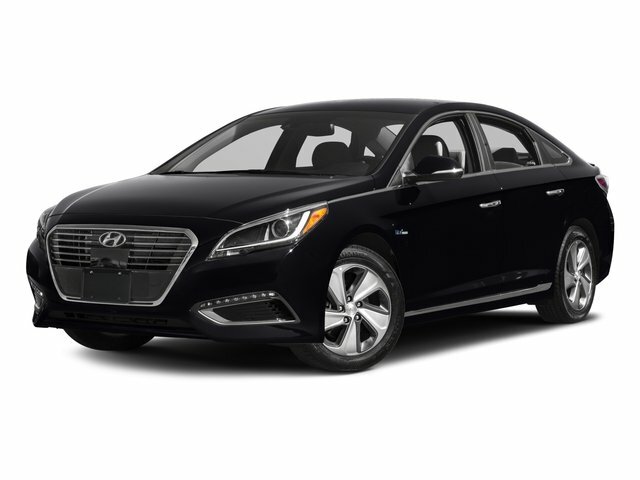 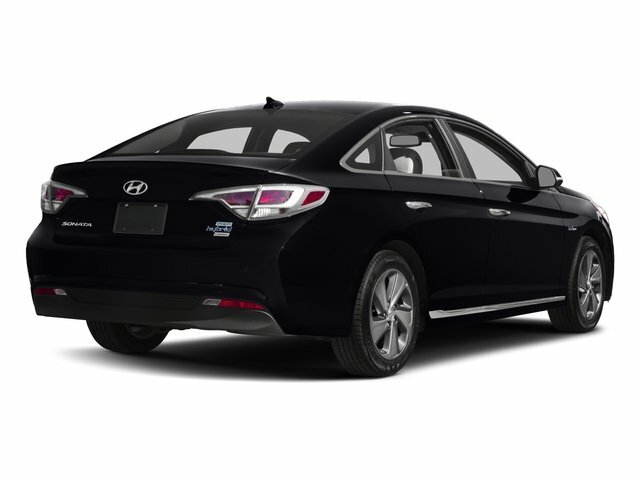 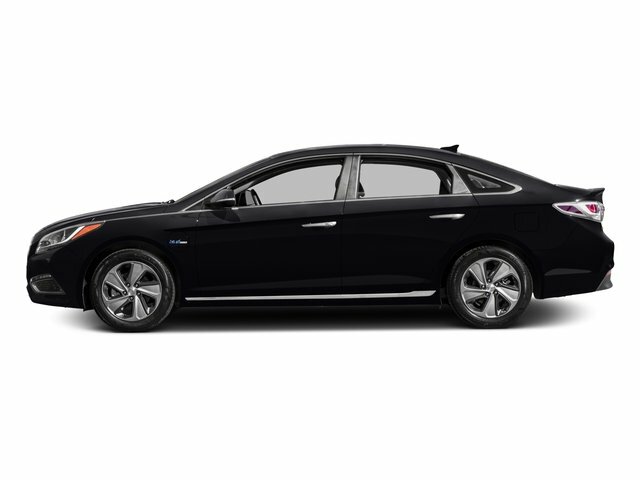 I'd like to possibly purchase this 2016 Hyundai Sonata Plug-In Hybrid. 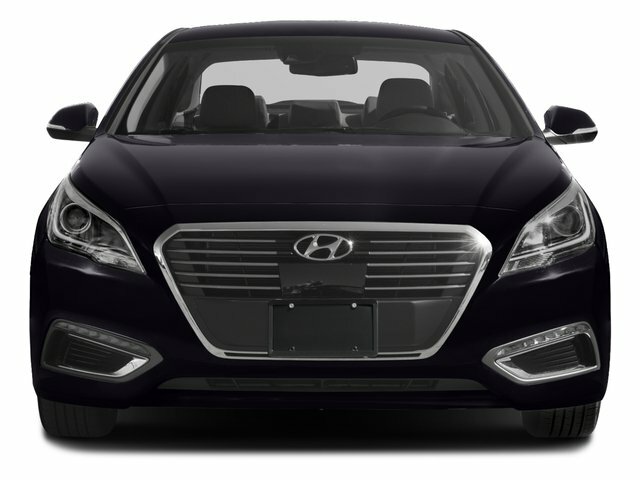 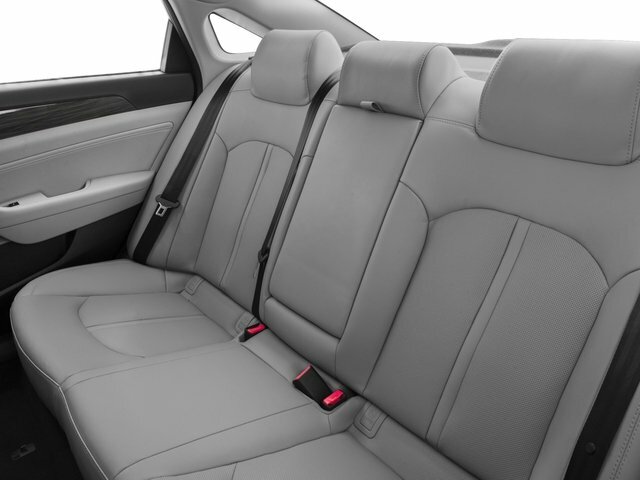 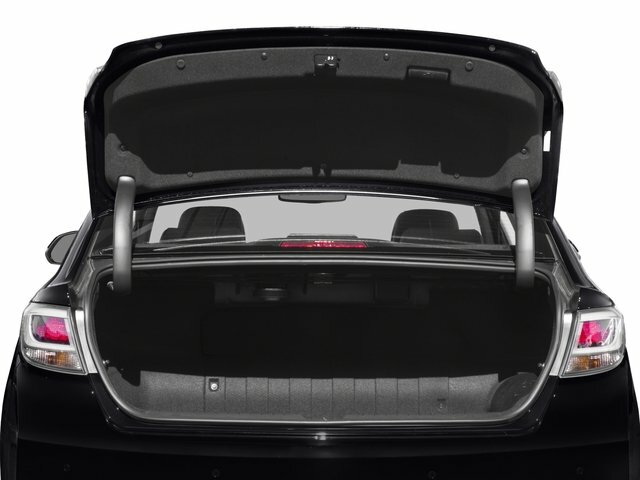 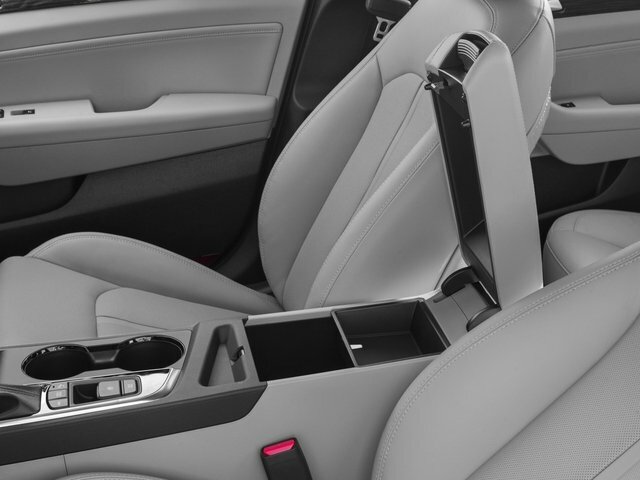 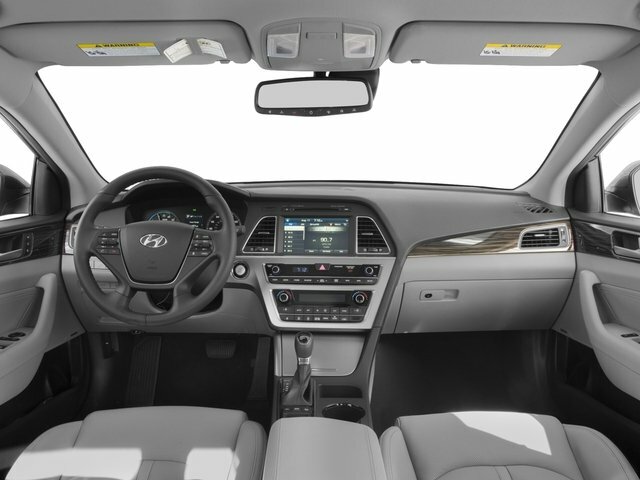 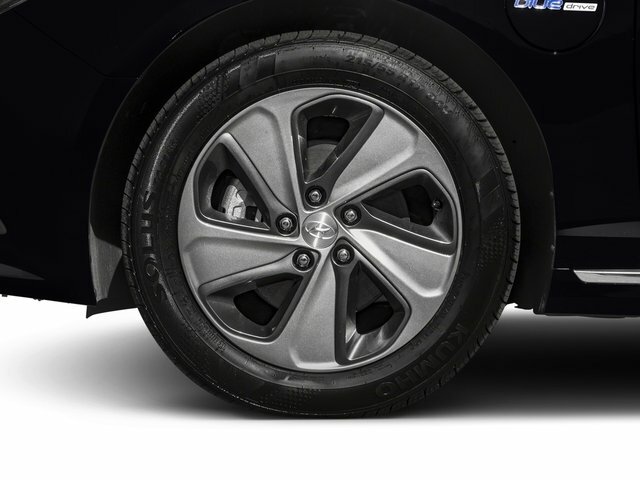 Is this 2016 Hyundai Sonata Plug-In Hybrid still available?